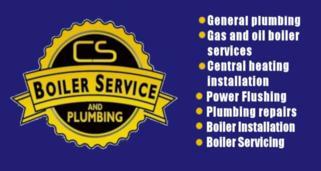 Quality Used Car and Van Parts in Lurgan. Body parts - Car doors, bonnets, boots, etc. Break parts - Disks, callipers, etc. Suspension parts - Shock absorbers, springs, struts, etc. Steering parts - steering columns, etc. Engines and engine parts - Turbos, alternators, etc. 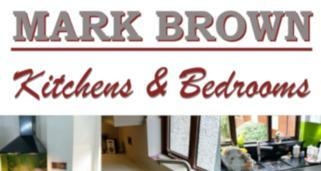 If you need a quality used part, we have probably got it! We are your no. 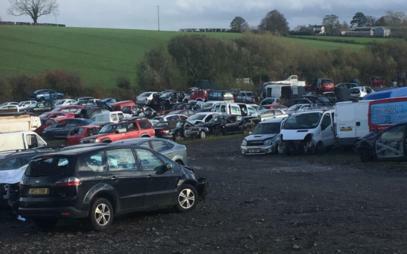 1 van and car breakers in Lurgan and stock parts for all makes and models, including Mercedes, BMW, Skoda, Volkswagen, Ford, Renault, Citroen, Land Rover, Toyota, Jaguar, Ssangyong, Iveco, Ford Transit, Audi, Fiat, Mazda, Peugeot, Honda, etc. 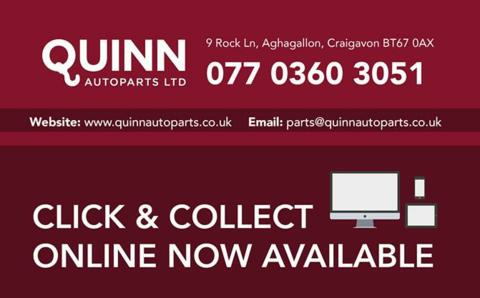 Quinn Autoparts Ltd have over 16 years' experience breaking vehicles and supplying car parts in Lurgan and throughout the UK and Ireland. 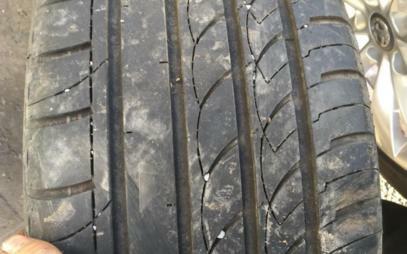 We stock a wide range of body parts for cars and commercial vehicles, including car doors, bonnets, boots, van doors, etc. We stock a wide range of brake parts for all makes and models, including brake disks, shoes, callipers, etc. We stock a wide range of suspension parts for all makes and models, including shock absorbers, springs, struts, etc. We stock steering parts for a wide range of cars and commercial vehicles, incluing steering columns, etc. 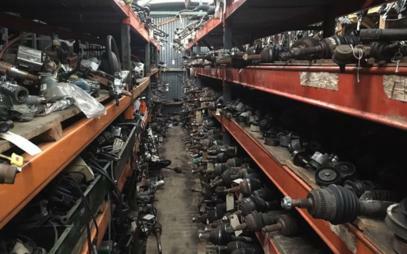 We sell quality used engines and engine parts for all makes and models. 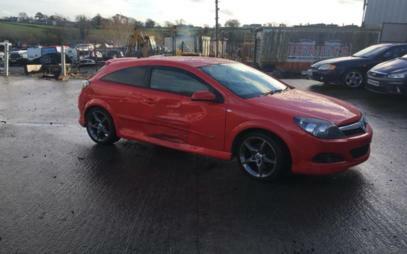 Quinn Autoparts Ltd stock a wide range of used car parts for all makes and models. 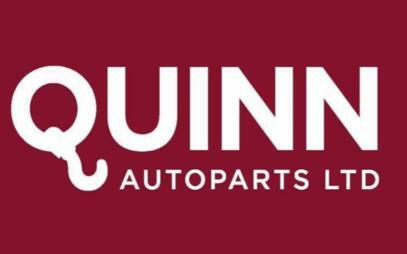 Quinn Autoparts Ltd stock a wide range of used van parts for all makes and models. We are your no. 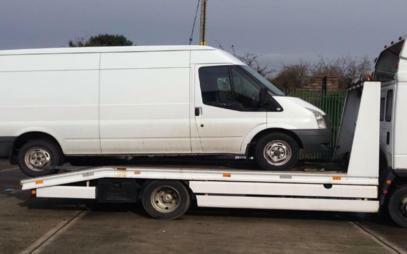 1 car breaker and commercial vehicle dismantlers in Lurgan. ALL VEHICLES CONSIDERED!! !